All Tissue Paper Kits now come with Free Stuff! We are happy to announce that our new tissue paper kits come with 12 free to/from stickers and pom pom flower instructions. This is now such a versitle kit. 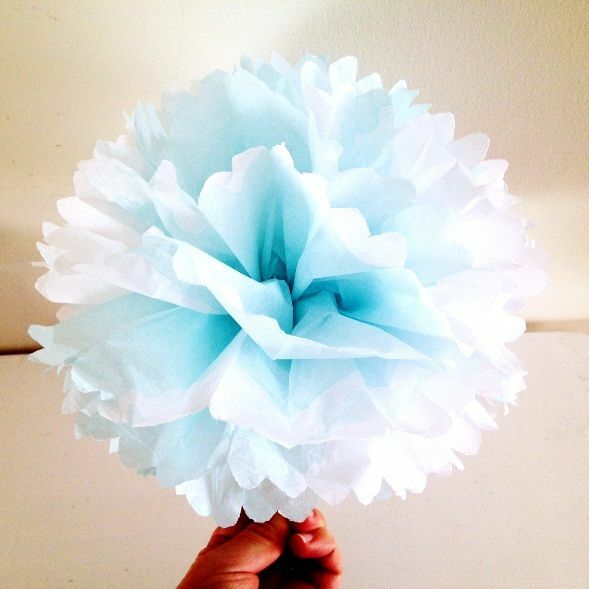 You can use this high quality tissue paper to wrap gifts, pad gift bags and make pom pom flowers. We currently carry our tissue paper kits in Navy, Pink, Mint and Kraft, with more colors added every week! Each kit now comes with 12 beautiful high quality beige to/ from stickers and DIY pom pom instructions.